Zumalt expands the sections on Boas’s trip to Atlanta, the time he spent on the campus of Atlanta University, the reaction to his talk by blacks and whites, and the conflict between W. E. B. 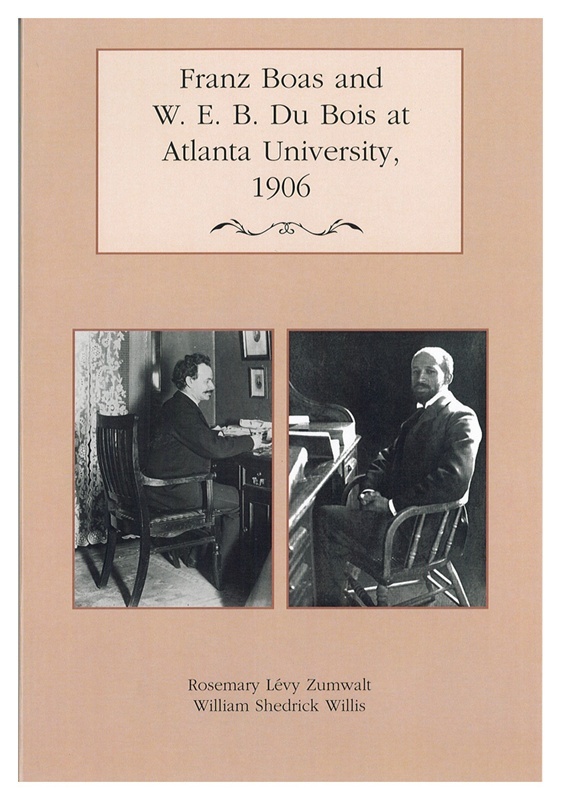 Du Bois and Booker T. Washington. Zumwalt came to know him better as she read of his encounters with racism on a personal level and on institutional levels. Photos. “The main contribution of this volume is perhaps not the one originally intended,” writes reviewer Julia E. Leiss in the Metascience journal. 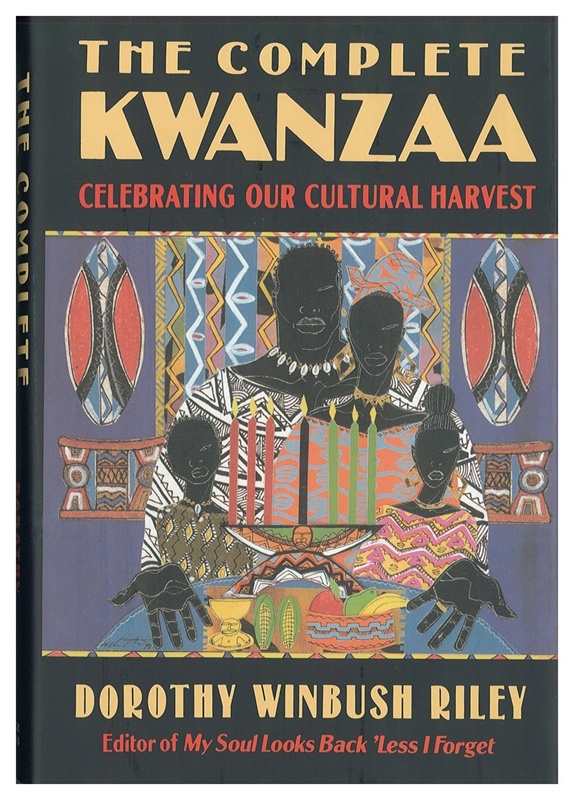 “It succeeds in drawing our attention to the work of William Willis and to his role in building ‘black anthropology’ in the 20th century. “In this respect, his life and career are now part of the story he wanted to tell about Boas and Du Bois and part of a larger story he unfortunately also never completed. Rosemary Levy Zumwalt’s introductory chapter rather delicately advances this newer purpose, by examining how Willis experienced the conﬂict of the anthropological project against racism and the realities of race and racism in the United States.